We provide specialised training to pilots requiring a licence proficiency check to revalidate or renew existing or lapsed type rating. 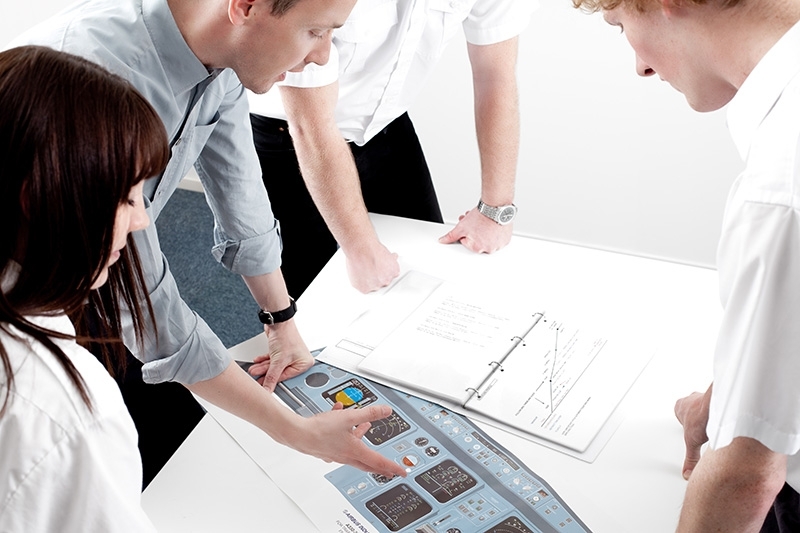 Our training will be aligned with your SOPs and we will practise typical LPC items, start failures, TCAS, en-route weather, LOFT/CRM based exercises and the fundamental EFATO, single engine ILS/Non-Precision / Go-Around. The A320 simulator and the 737 simulator are ideal platforms for this type of practice. Please not generally this is refresher training for the LPC/OPC and conducted a few days before your actual LPC / OPC / LOE check rides. If you wanted to conduct the actual check ride it has to be done in the full flight simulator (FFS). This is often a question asked by pilots between jobs trying to maintain their LPC. If you would like to book your Line Proficientcy Practice with pmFlight please get in touch with us and we will be happy to discuss the options with you. Something seems to have gone wrong. Please try again.